**NON SMOKER! WELL CARED FOR! **, **BLUETOOTH HANDS-FREE CALLING! **, **PANORAMIC MOONROOF! **, **REAR VIEW CAMERA! **, **AWD - NEVER WORRY ABOUT THE WEATHER! **, GL 450 4MATIC®, 4D Sport Utility, 4.6L V8 Twin Turbocharged, 7G-TRONIC PLUS 7-Speed Automatic, 4MATIC®, Tan. 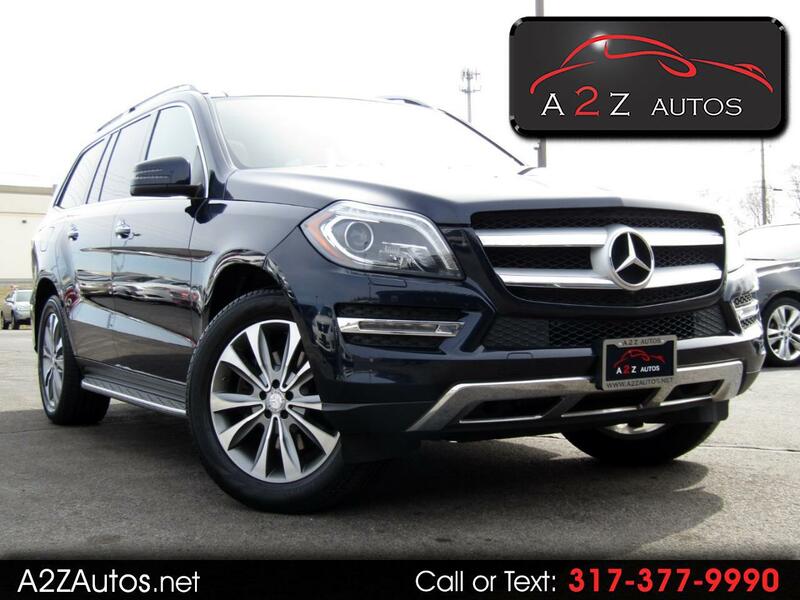 Visit A2Z Autos online at www.a2zautos.net to see more pictures of this vehicle or call us at 317-377-9990 today to schedule your test drive. Message: Thought you might be interested in this 2014 Mercedes-Benz GL-Class. HUGE SALE GOING ON NOW!